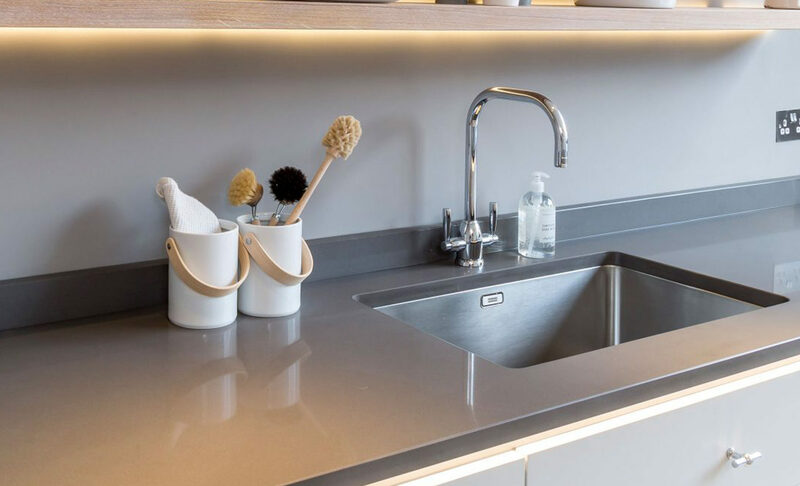 Browse our large range of marble, granite and Corian surfaces that we can supply and install in your home or business. 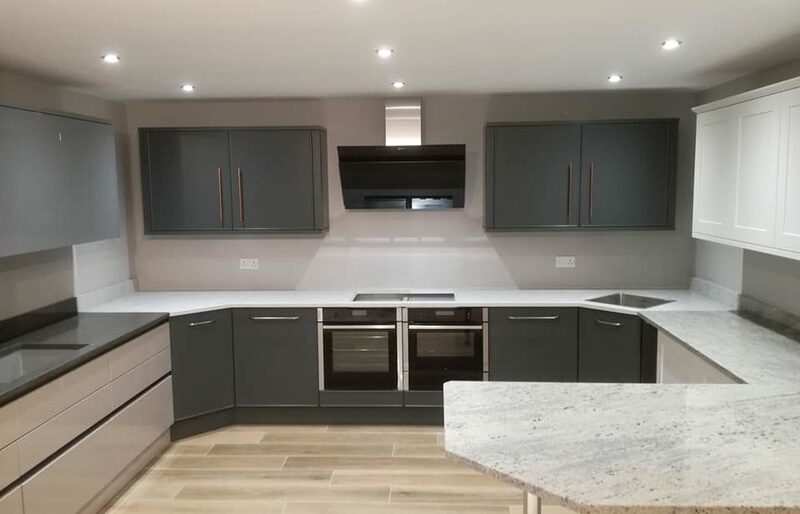 If you have a project in mind, feel free to contact us and we can discuss each product and your best options directly with you. 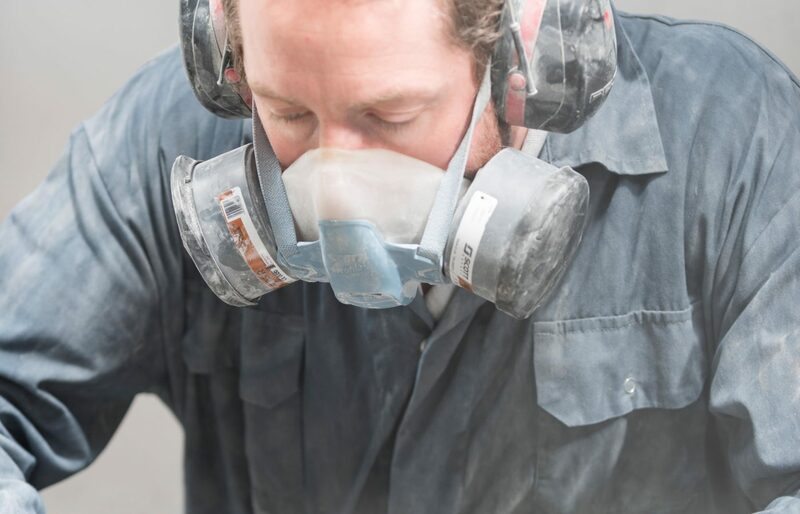 View a complete list of our suppliers. Use the filters below to select by manufacturer or stone type. Reset all filters. 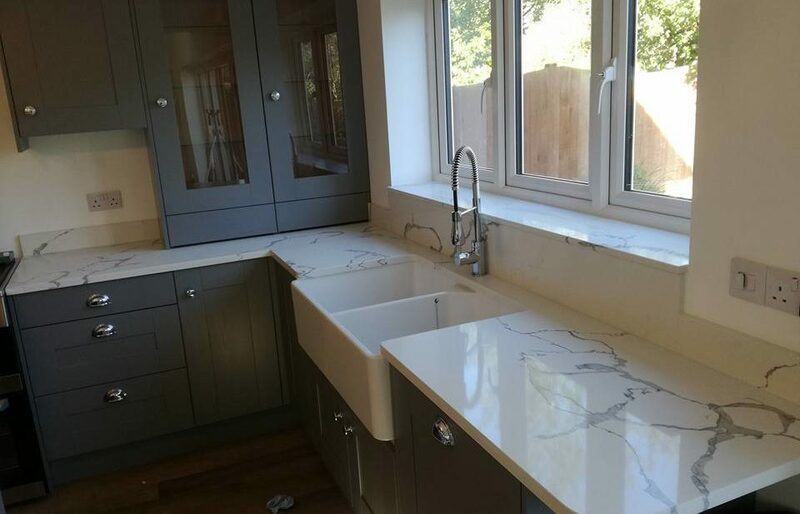 Marble Works East Anglia Limited are Granite, Quartz, Marble and Corian specialists supplying high quality kitchen worktops and bathroom surfaces to both trade and directly to the public. Below is just some of our most recent work. • Do you sell off-cuts? 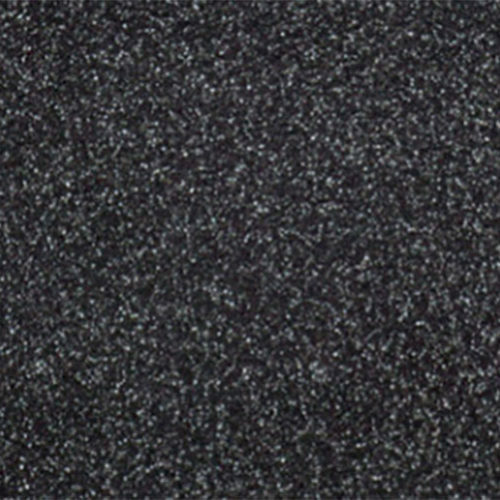 Yes we have a wide range of colours from a variety of materials available and in stock at competitive prices. 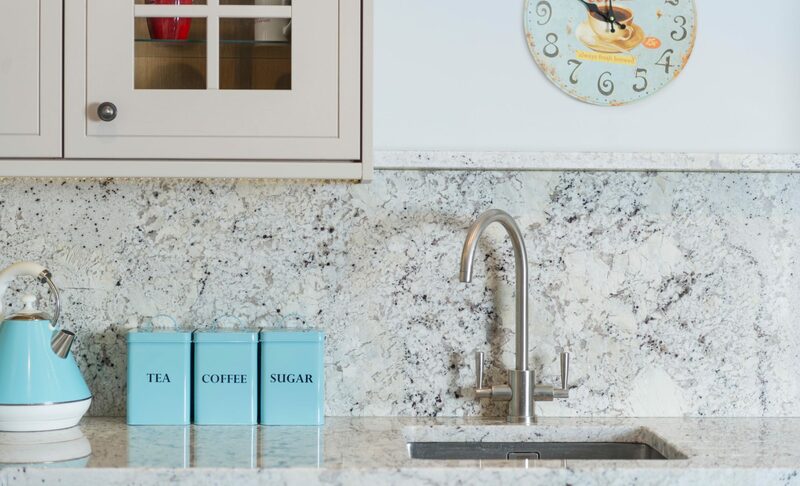 • Can I choose my slab of Granite? 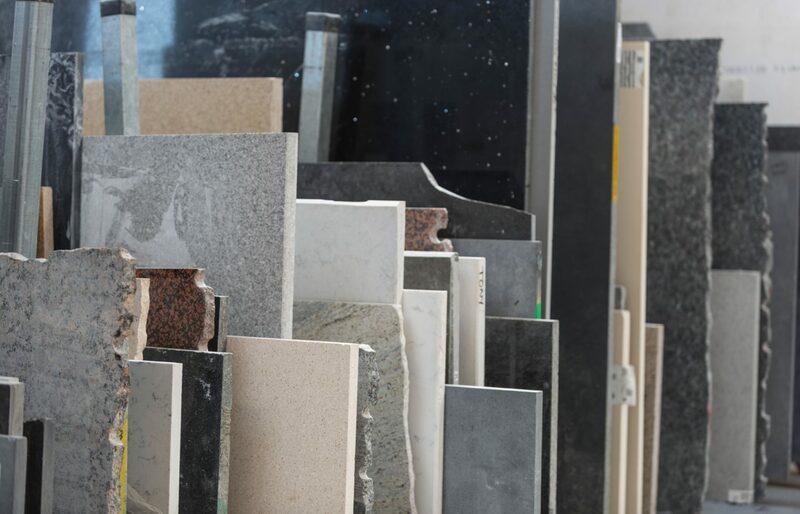 Yes, Our Stone Suppliers allow our customers to visit them and choose from their large stocks. 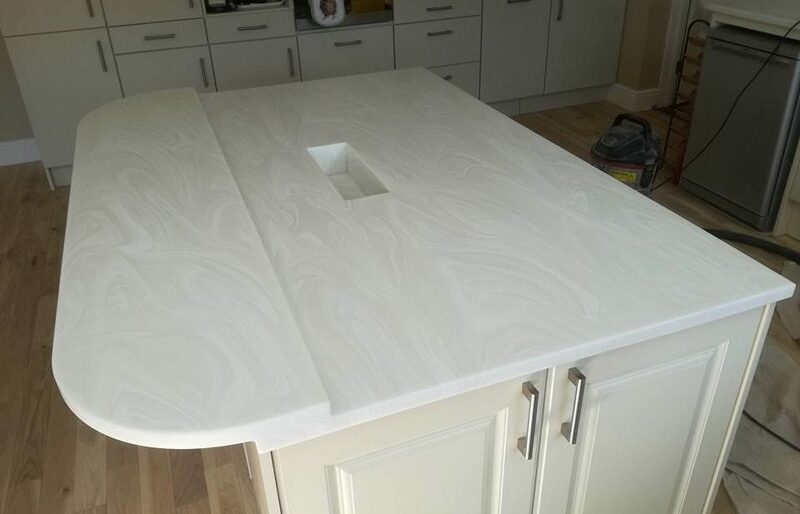 You can reserve slabs and our suppliers will deliver them direct to us for us to work and make your tops. • Do you Supply to both Trade and Retail? • Do you template and fit? Yes we template in a material called Corex and then use this template to make an exact copy in your chosen material. • What are your terms of Business? We require 50% deposit on templates and the Balance on completion. 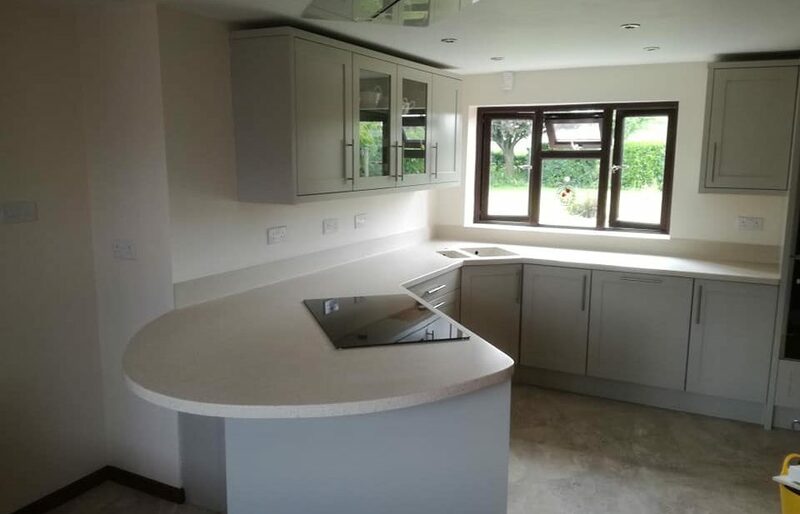 Most Kitchens have a turnaround time of 8 working days from template to fit. Very large jobs or those with fancy moulded edges may take a few days more. 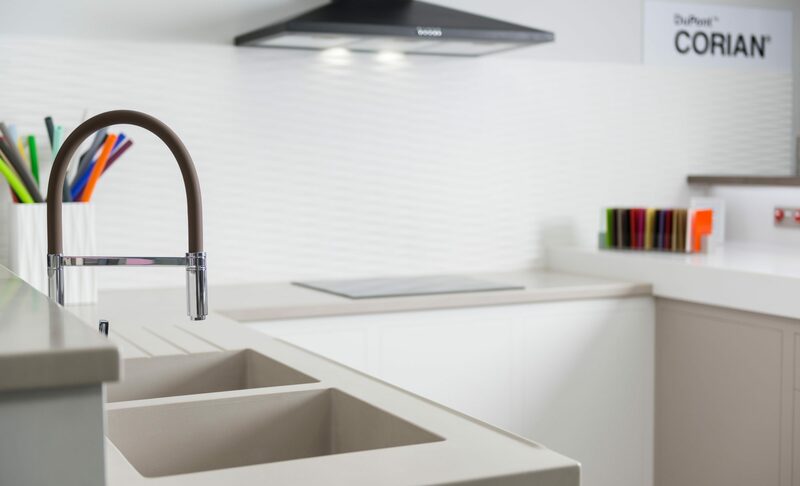 • Do you install our hob or sink? 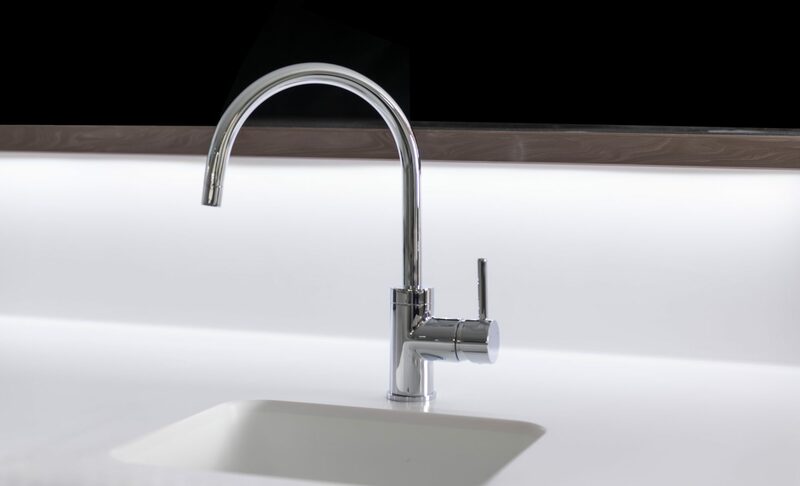 No you will need a qualified plumber or kitchen fitter to do this for you. 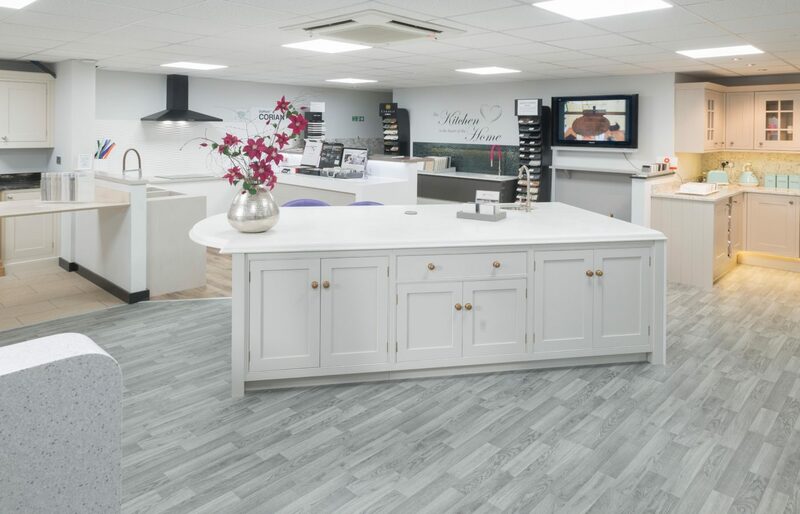 Yes please come and visit us at our showroom, we have lots of different samples and we are happy for you to take them away. 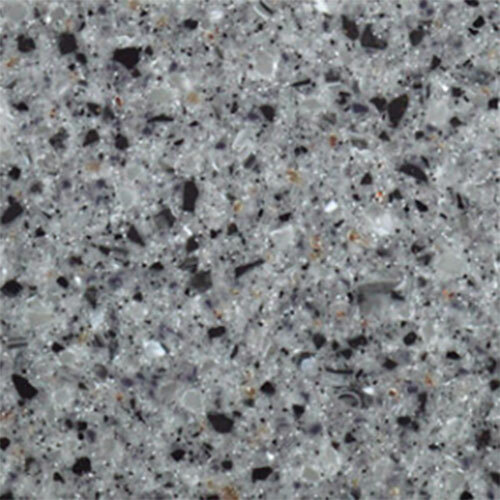 • What is the difference between Granite and Quartz? 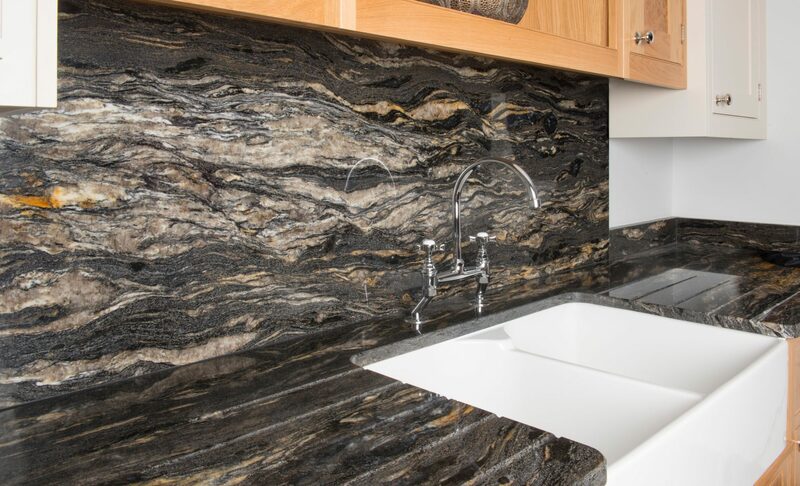 Granite is a 100% Natural product which is mined from the ground, making each slab unique and offering a truly bespoke look to your kitchen or bathroom. 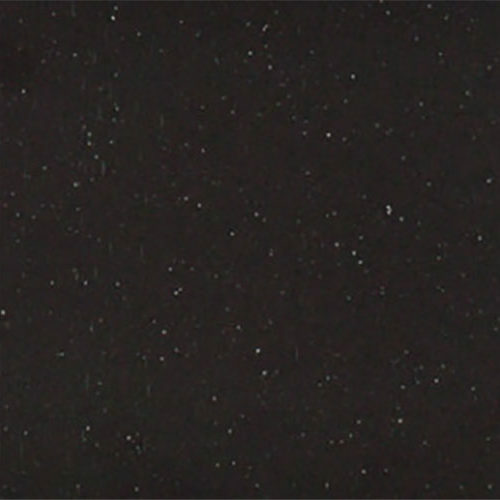 Quartz is a manmade product. It is made up with 93% stone and 7% polymer resin. 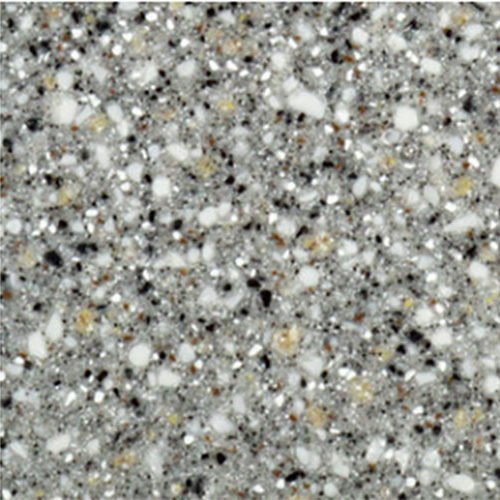 Being manmade the pattern is uniform and the sample is a perfect representation of what the slab will look like. 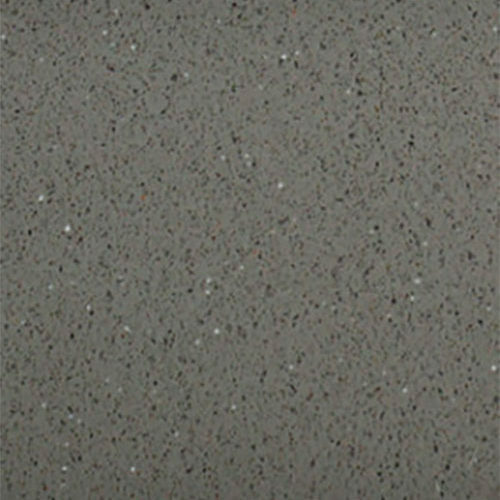 • Is it true that Corian can scratch? 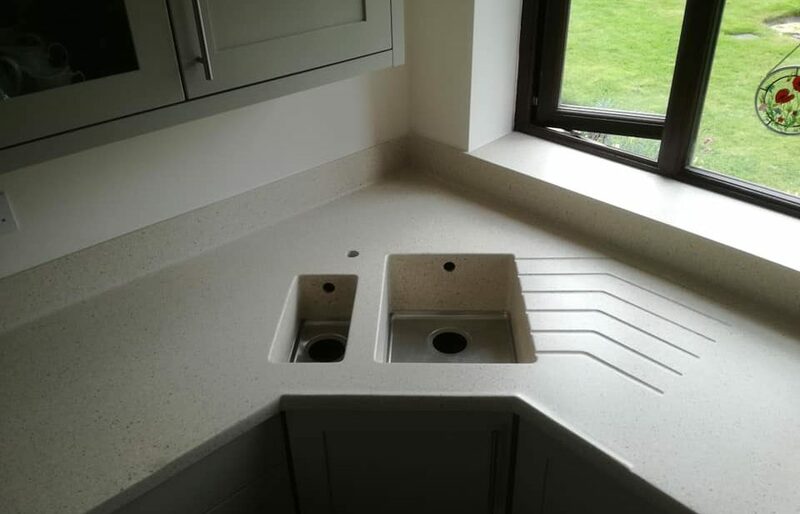 Yes, but this is never a problem as it is surface renewable and we provide a surface to make your Corian tops look brand new. 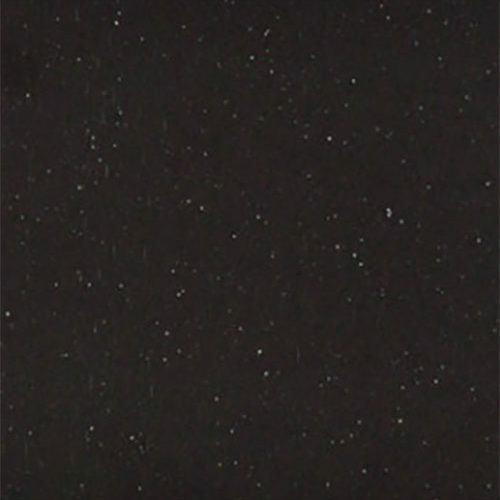 • Can we apply heat directly onto kitchen worktops? No. 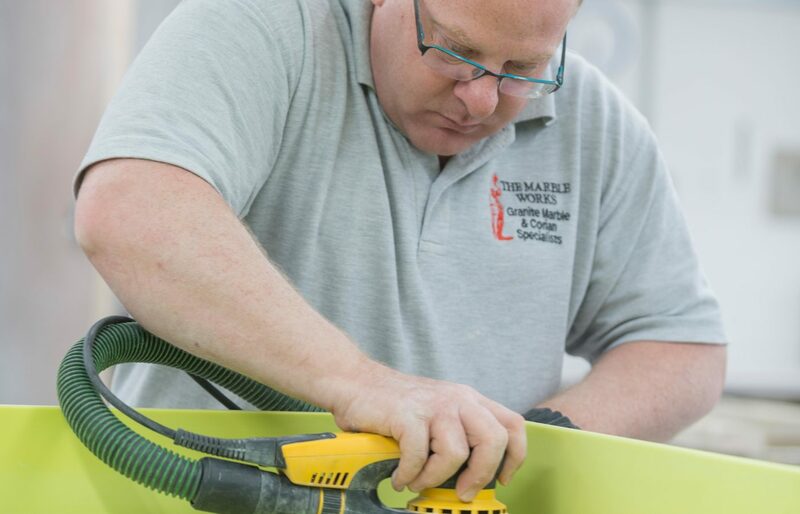 All of our work surfaces should be protected by using a heat mat or a trivet. • Can we chop directly onto worktops? 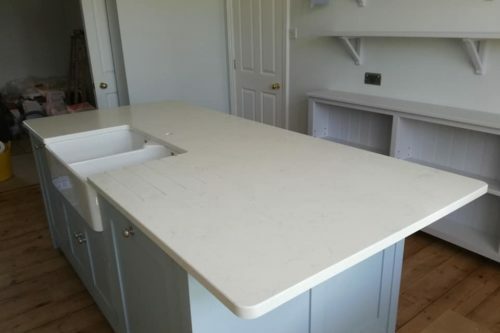 Granite worktops are very hard wearing and you are likely to blunt your knives so this is not recommended. 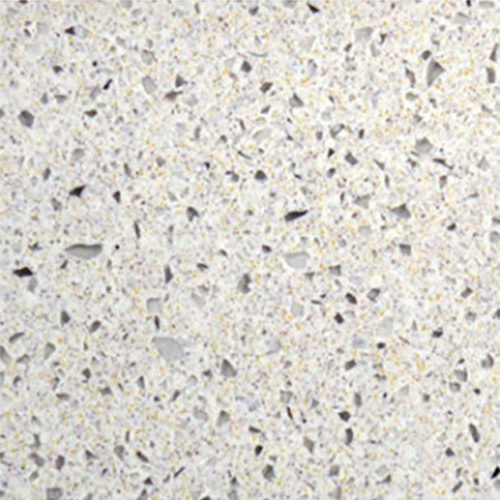 • Can Marble be used in the kitchen? 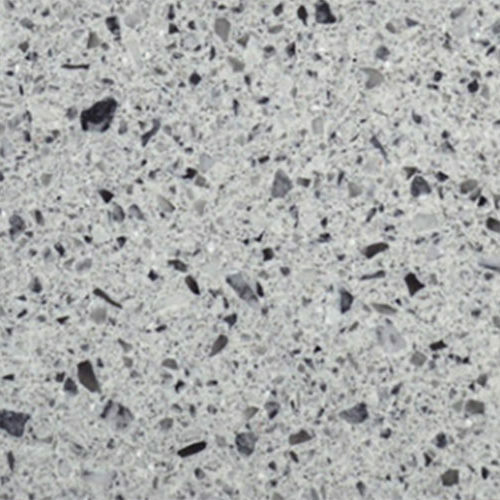 Marble is a beautiful Stone but most Marbles are not recommended for use in the kitchen because of its tendency to stain, etch and scratch. 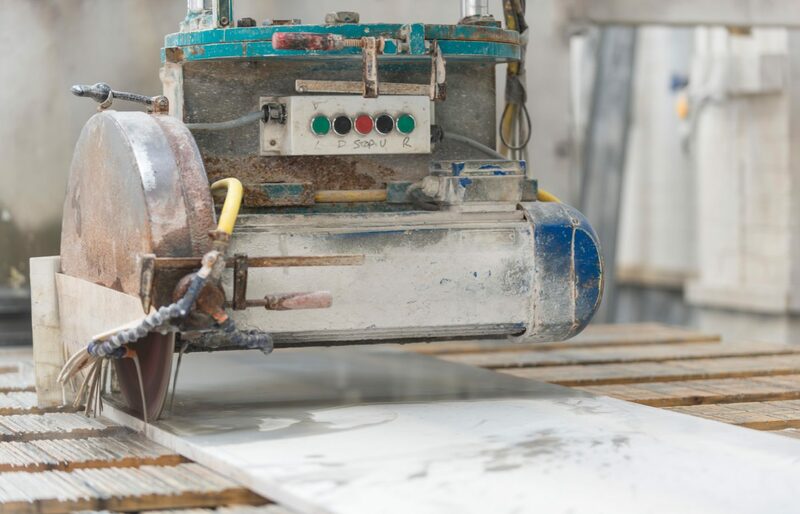 However some people love the nature and look of natural Marble and we are still happy to supply it as long as people are aware of its higher maintenance. 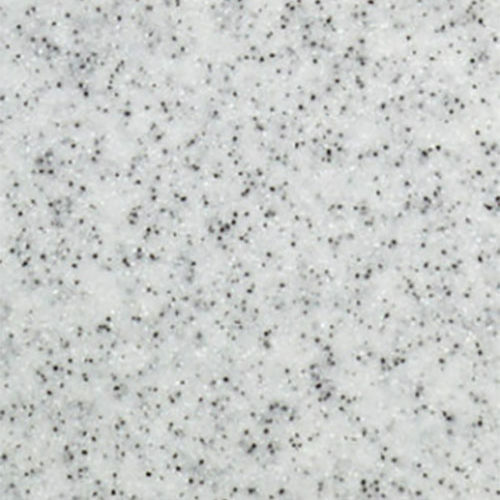 Also because of its classic look it is an excellent choice for vanities and fireplace surrounds. 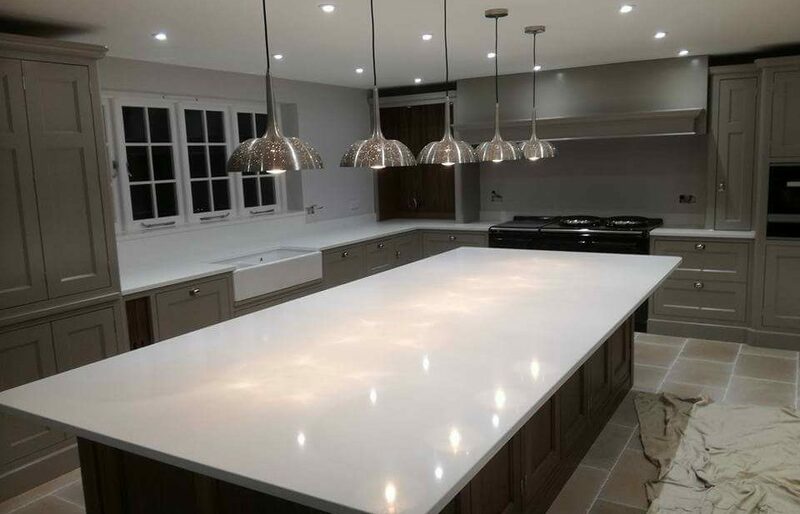 • Can Granite be repaired? 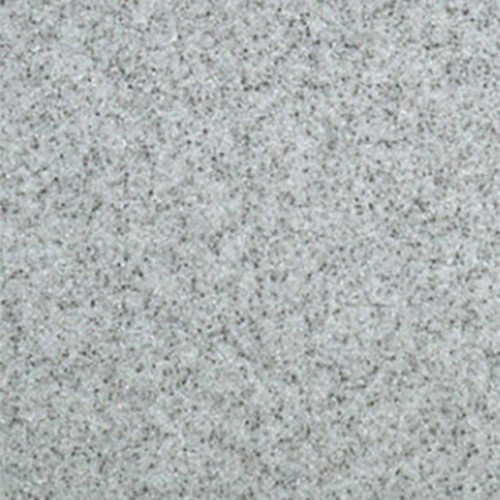 While it is difficult to permanently repair granite, it is also very difficult to damage it. 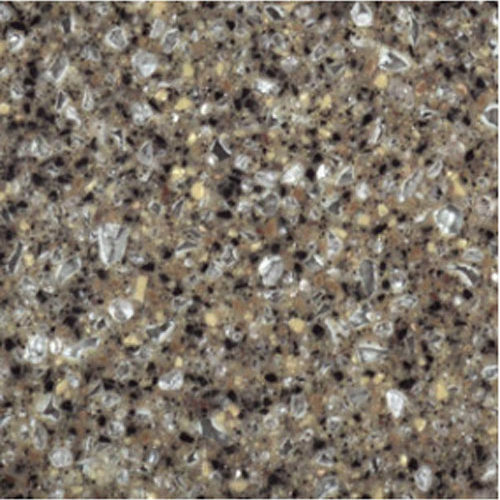 However if stone damage does occur, granite can often be repaired with a mix of resin and chips of granite. 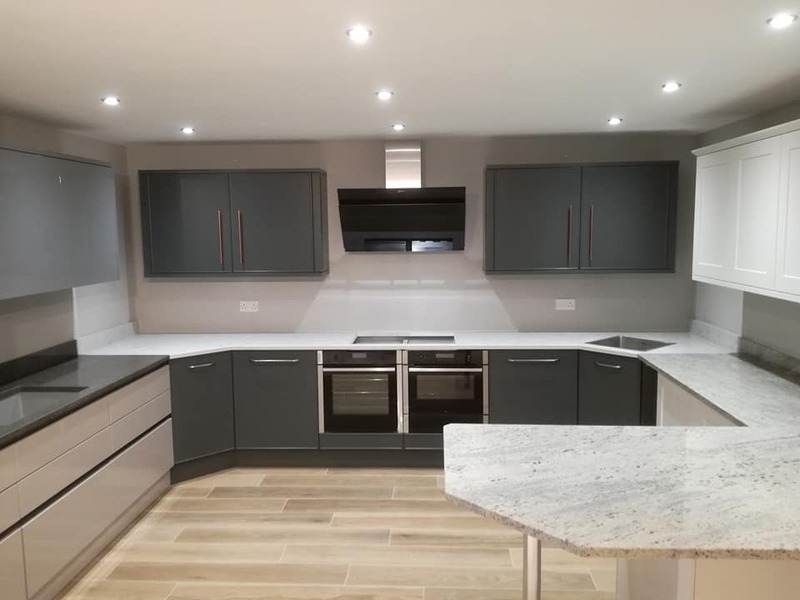 Here you can see images of some of the fantastic projects that we have completed over the last year. 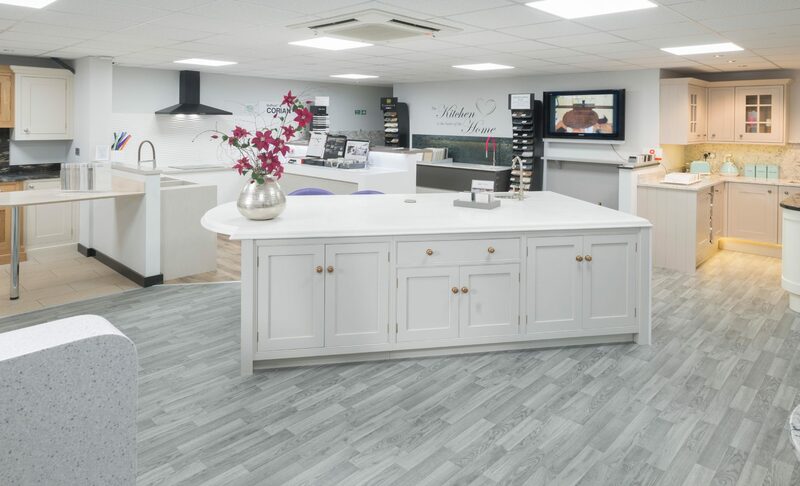 If you have any questions about the services we can provide or would like to get in touch, please contact us or fill out our online enquiry form below. 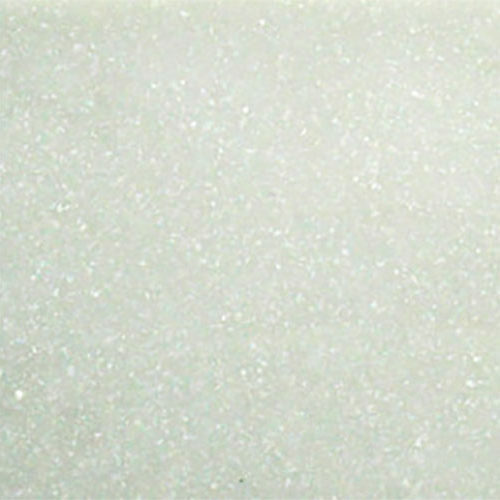 Marble Works East by SMC.